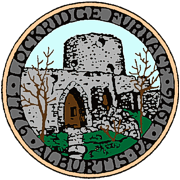 You can visit www.alburtispd.org or FaceBook for more information. 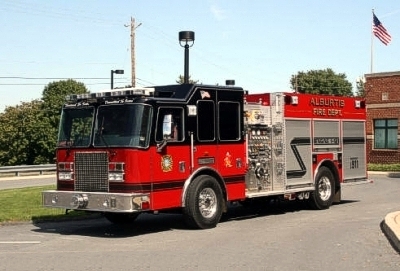 You can visit www.alburtisfiredept.com or FaceBook for more information. You can visit www.macamb.org for more information.